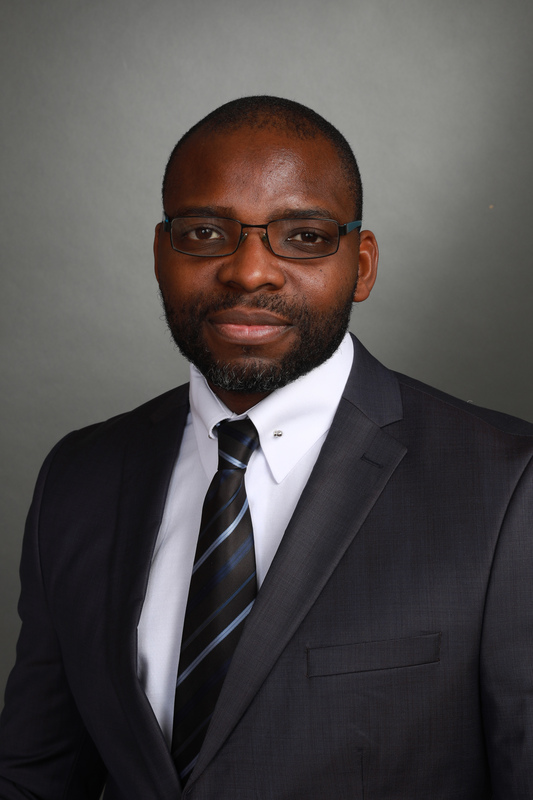 ABIDJAN, Ivory Coast, April, 2019 — General Electric (GE) has announced the appointment of Eric Amoussouga as the Chief Executive Officer for Francophone Africa. In this position, Eric will play a pivotal role in steering the next phase of strategy and growth for GE in Francophone African markets. Investment and International Cooperation Minister Sahar Nasr honoured in bt100 awards ceremony. March 4, 2019. 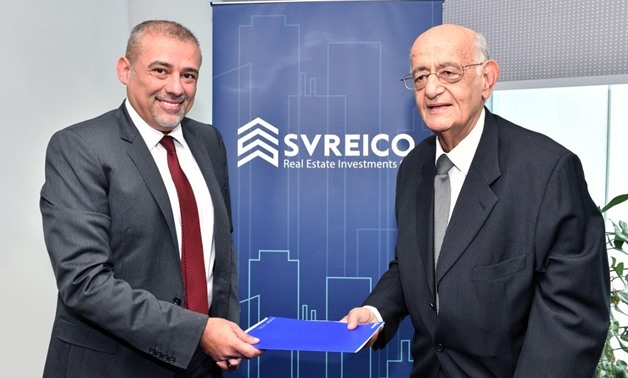 CAIRO – 5 March 2019: H.E Dr. Sahar Nasr, Minister of Investment and International Cooperation, honoured in bt 100 ceremony in recognition for her leadership and impact on the growth of the Egyptian economy. 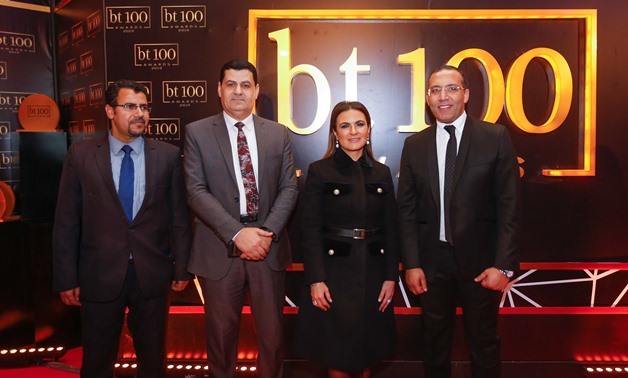 Egypt’s leading economics magazine Business Today held on Monday an award ceremony “BT100” to honor top influential figures and companies positively impacting the Egyptian economy. BT100 is a tribute to the leaders of the governmental and private sectors, and corporate for their important and effective role in improving the Egyptian economy. The ceremony aims at encouraging other companies to improve their performance, and develop their marketing methods and their selling skills. The ceremony is organized by Business Today, in cooperation with Youm7 and POD, which is one of the strong publications from the Egyptian Media Group, and the biggest business magazine in Egypt. This year, Business Today is also celebrating its 25th year in Egypt.